Romanian "home made" food, large size plates, good price. Locals in Bucharest have reviewd La Catalin Romanian traditional in Bucharest. 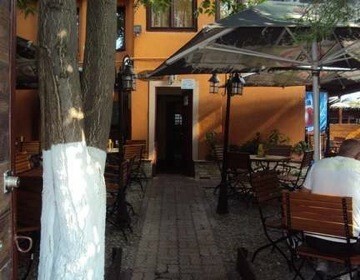 You can find here description, reviews, address, map, phone, website of La Catalin Romanian traditional in Bucharest. Visit Bucharest Tips for more Romanian traditional restaurants in Bucharest!